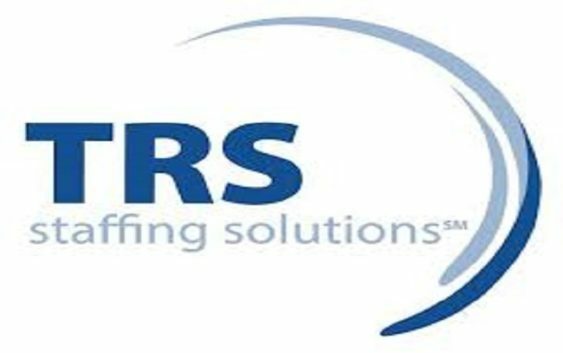 TRS staffing solution is looking for Principal Project Engineer to join their South Africa Office. TRS staffing solution was established in 1984, it works around the world finding and connecting the best talent with organisations which; design, build, operate and maintain infrastructure, manufacture goods and products, or offer supply. The Principal Project Engineer will direct and control all aspects of least 2 to 3 large scale projects from start to finish. Prepare monthly report on project(s) performance. Be Responsible for all project related Governance and Compliance Issue. Produce project plan to Business unit Manager. Manage all aspects of at least one significant engineering project from start to finish. BSc/B-Tech Degree in Electrical Engineering Heavy Current. Two years or above working experience. One years or above working experience in Power-line construction industry(Planning, Engineering, Project Management) will be advantage. Computer literate on MS Office Package (MS Projects, Word, Excel, PowerPoint, etc). Contracts Management experience (NEC, GCC, JBCC, FIDIC). Strong planning, organising and administration skills. TRS Staffing does not discriminate person on the ground of age, gender, disability, race, creed or sexual orientation and the applicant must be citizen of South African.